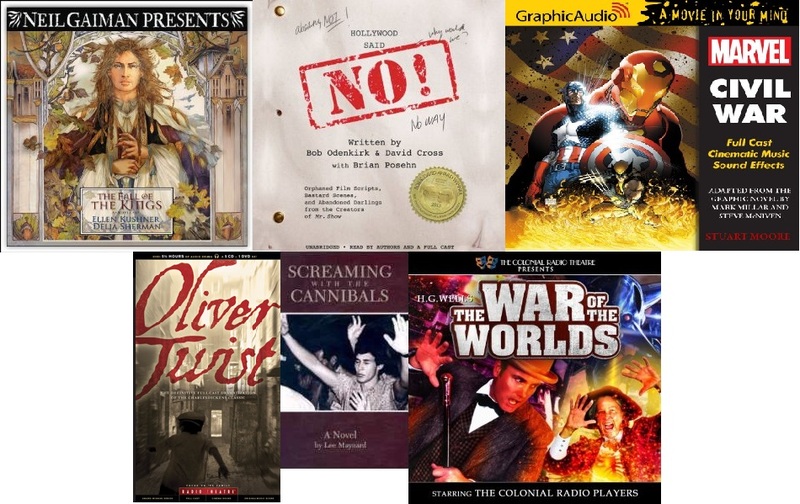 The following audiobooks were nominated in the Audio Drama Category. Reviews will be posted as they come in. This category is currently waiting an Armchair Audies judge. Would you like to join the crowd? Send an email to armchairaudies@gmail.com. Have you reviewed an Armchair Audies title for your category? Go here to submit it. The Armchair Audies team will update category pages at least once a week with the latest reviews.